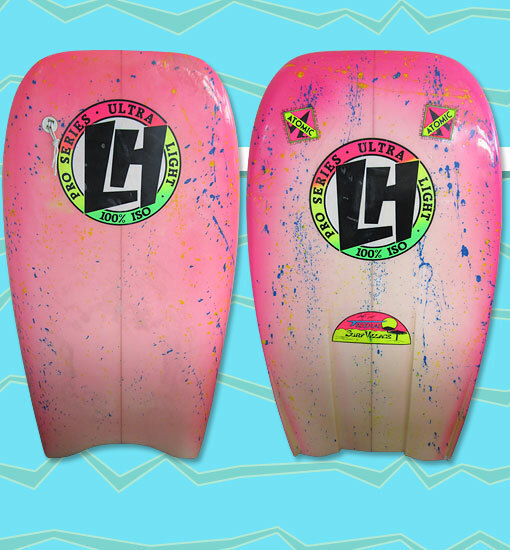 Joining the market for "hardboards", the UK-based company Local Hero produced their own line of fiberglass bodyboards. Local Hero was short-lived, but by all accounts, their boards performed nicely for riders looking for a fast, down-the-line ride. Photo: Matty Chappas.